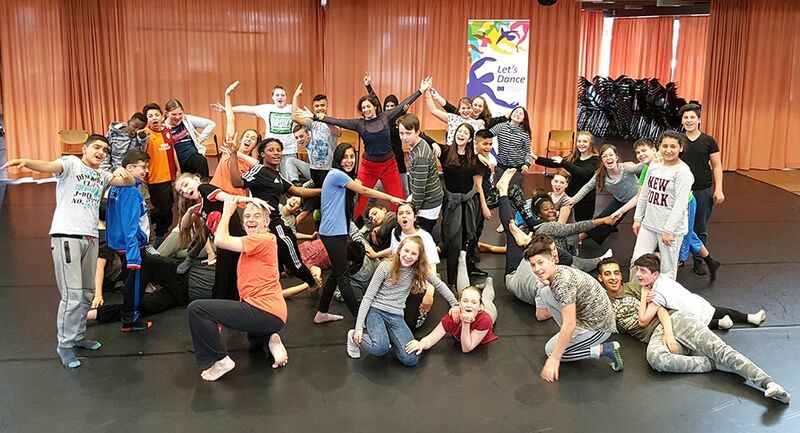 Victoria Chatfield from the Department of Theatre Studies at the University of Glasgow visited Granada, Spain to observe the Let’s Dance project in action to see how its principles could be applied to youth theatre. I presented on the Let’s Dance Project at the University of Cambridge’s Department of Education in June 2017. The audience was a combination of education researchers and teacher-practitioners. What I experienced at the Let’s Dance project was absolutely extraordinary. To see so many students from disparate backgrounds working alongside each other to create art was an inspiration. My Fulbright inquiry project evolved into a business plan for a national youth theatre in the United States – and much of the work that I’ve planned for our first academic year (2018 – 2019) is based on what I observed at Let’s Dance. We anticipate working with approximately twenty high schools and 240 – 480 students during our first year. I’ll be attending conferences across the United States this fall/winter to discuss how teachers can create international collaborations in their classrooms and Let’s Dance’s methodologies will be a major focus of those presentations. Right now, I’m scheduled to present at the Florida Association for Theatre Education (FATE) Conference, and tentatively scheduled for the Iowa Thespian Festival, the Texas Thespian Festival, the Pennsylvania Thespian Festival, the Colorado Thespian Festival, the Michigan Thespian Festival, the Kansas Thespian Festival, and the Illinois High School Theatre Festival. 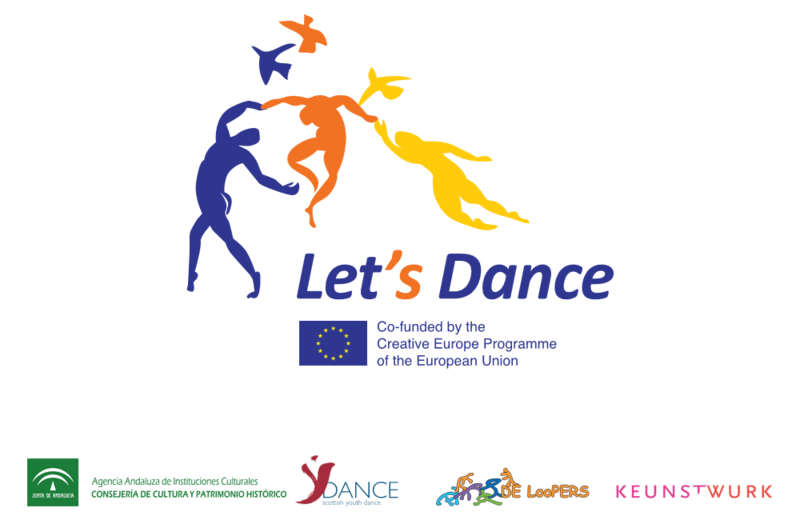 Click here to read Victoria Chatfield’s blog post about the Let’s Dance Project.